Here are some choice quotes from Kazakina’s depressing article, which outlines how speculators corner the market on an artist’s work, create buzz to manipulate the market, sell the artist’s work at a huge profit, and then move on to a new mark. “There are people out there pushing these artists like IPOs,” said Miami-based art adviser Mia Romanik, referring to initial public offerings on the stock market. IPOs can produce sizable profits for investors who manage to obtain the shares in the offering. Google Inc. doubled in value two months after its August 2004 debut and is up more than 1,200 percent from the offer price. Such gains also attract IPO flippers, who seek a fast profit by selling the shares immediately after the price surges in the first days of public trading…. One of the most coveted young artists is Colombian-born, London-based Oscar Murillo, 28, who is known to paint with a broomstick. In 2011, his works were priced from $2,500 to $8,500, according to dealer Francois Ghebaly, who sold them at a Miami art fair. 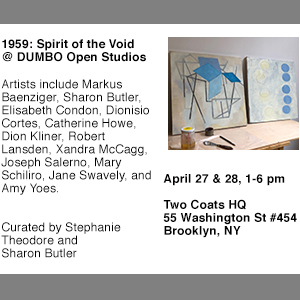 When tastes shift, artists whose prices zoomed often are unable to sustain the momentum…. The road is littered with people who’ve been chewed up and spit out. 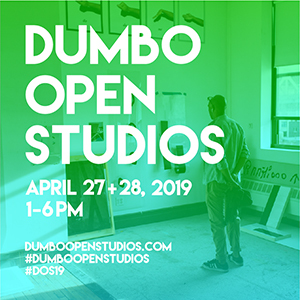 Among the “hot” painters mentioned in the article are Kour Pour, Alex Israel, Christian Rosa, David Ostrowski, Parker Ito, Eddie Peake, Oscar Murillo, Ryan Sullivan, Israel Lund, Lucien Smith and Fredrik Vaerslev. 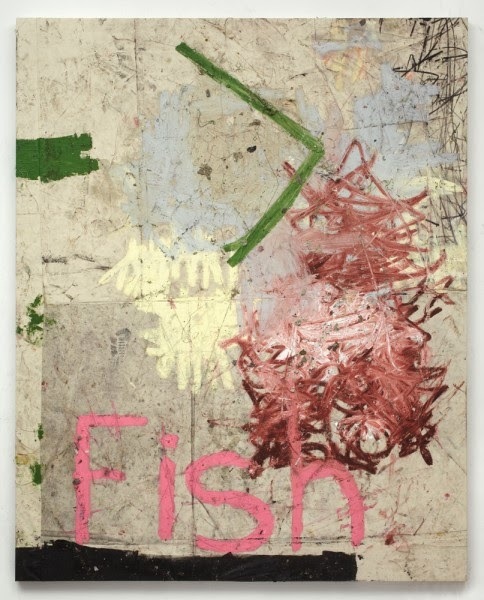 Oscar Murillo, tilapia, 2013. Courtesy of Zwirner. 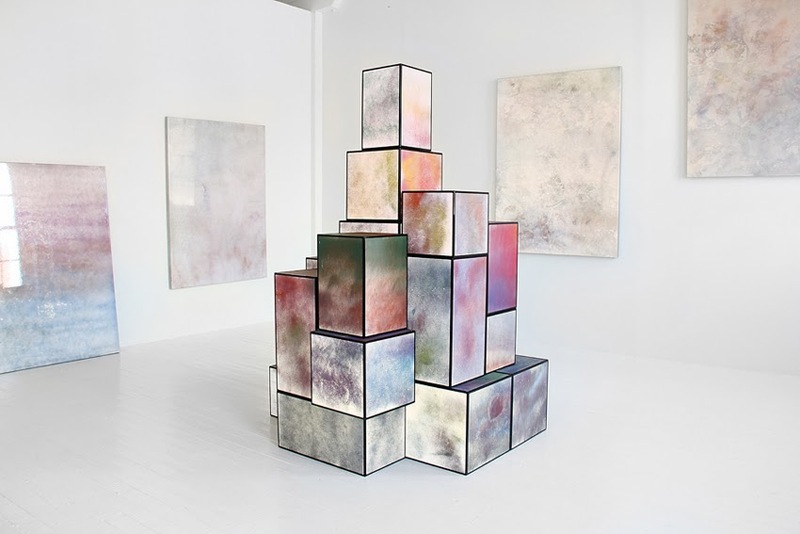 Parker Ito, The Agony and the Ecstasy, Installation view at Stadium Gallery (New York), 2012. Courtesy of Steve Turner. 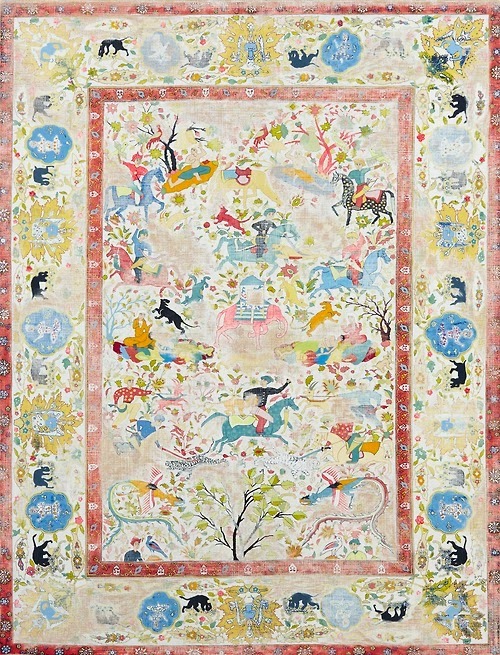 Kour Pour, All The King’s Horses, And All The King’s Men, 2013, acrylic on canvas over panel, 96 x 72 inches. 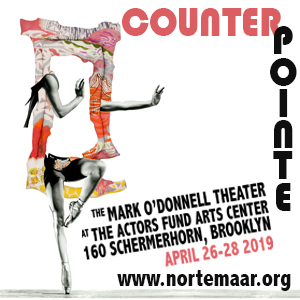 Coutesy of the artist’s website. Israel Lund, Untitled, acrylic on raw canvas, 11 x 8.5 inches. 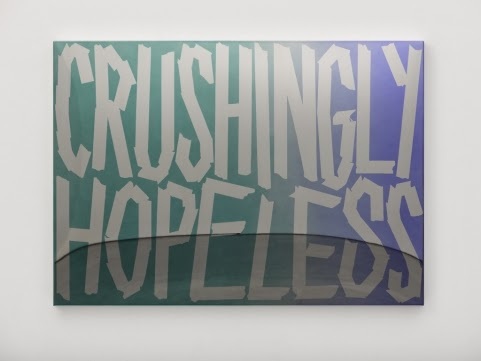 Courtesy of artist’s website. 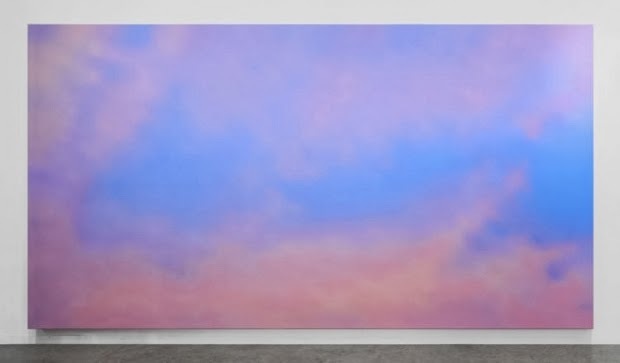 Alex Israel, Sky Backdrop, 2012, acrylic on canvas , 274.3 x 487.7 cm. Courtesy of Almine Rech. 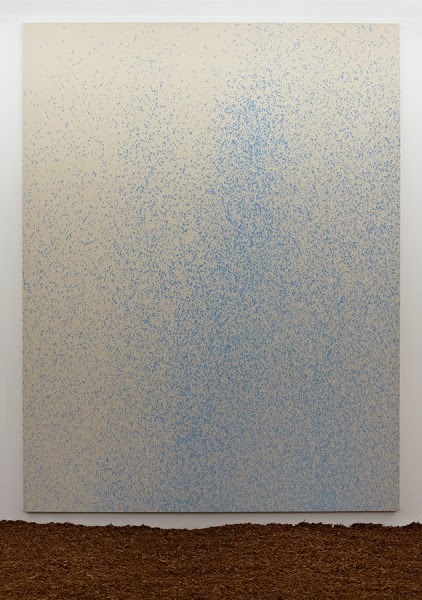 Christian Rosa, Untitled, 2013, oil, crayon, and charcoal on canvas, 71 x 79 inches. 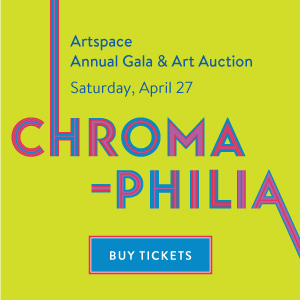 Image courtesy of Paddle8. 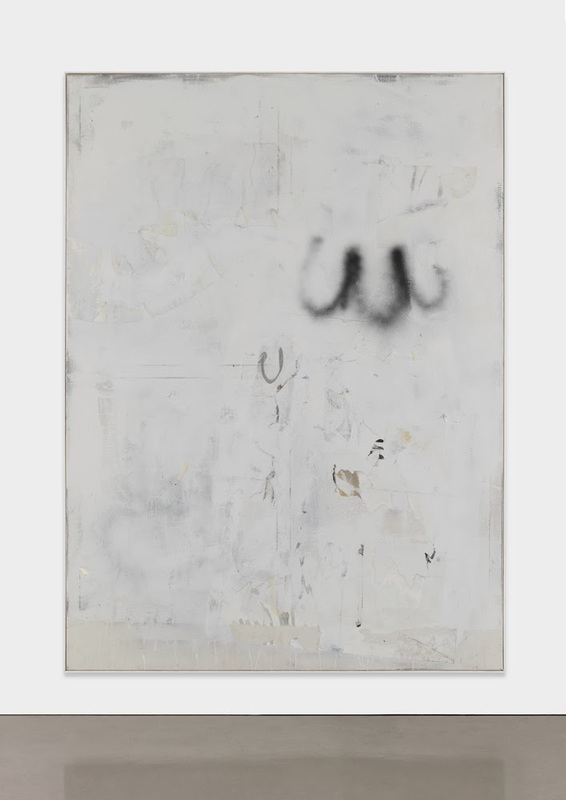 David Ostrowski, F (Sarah Silverman), 2011, oil, lacquer and paper on canvas, wood; 71 1/4 x 51 1/2 inches. Courtesy of Simon Lee. 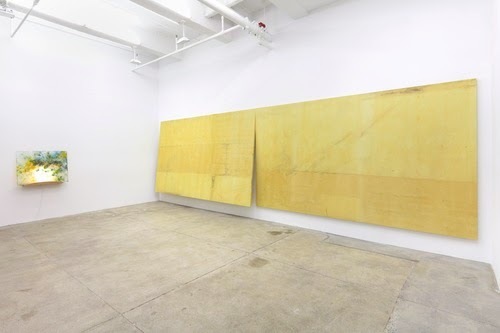 Fredrik Vaerslev installation at Andrew Kreps, 2013. Ryan Sullivan. Image courtesy of Sadie Coles. Lucien Smith, installation view OHWOW. I say chew it up – the work is as hollow as the motives of the peple collecting it. Painting is obviously never going to die, but many of its current practioners seem to be only invested in trends, processes and postures. They do no real reinvestigating the purposes and aims of the medium. I'm sorry, but painting just to paint is kinda getting tired right now. 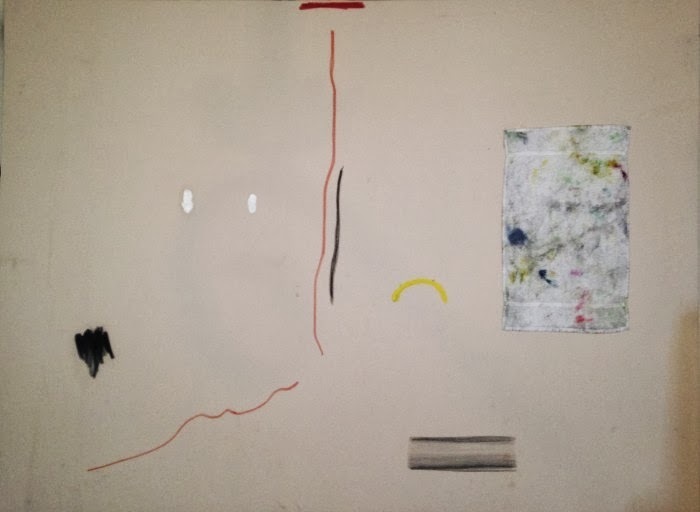 In the late 70s early 80s I found a seriously demoralized Paris art 'scene', if you could call it that, with a small number of young French artists some of whose work, if shown by a gallery, was purchased and then showed up almost immediately at auction sometimes as soon as three months later. Those who could not survive that devastating and corrupt practice, left for other places or gave up all together. The void was of course filled by American, German etc, any art nurtured abroad, not from France's own trashed community. I don't quite understand how an artist making work, and then selling that work is "exploitation" of the artist. Sounds like a pretty nice leg up on the ol' art career. If anyone is exploited it's the chump holding the bag at the end of the auction line, but even if that could be called 'exploitation' it was self inflected, so pffffff on them. When I interviewed artist Sylvia Sleigh (sadly, she is no longer with us)she stressed that success is momentary. She made it clear that every artist will experience financial ups and downs — that goes 10 fold if they have been embraced by the BIG circles of the art market. Best to save as much as you can… and enjoy the ride before the tire needs replaced. Ha. Most of the artists I know will never reach that level of financial success — even if their art is just as deserving. It is what it is. As for the artists mentioned in her article… are they really surprised to find themselves 'spit out'? It seems to be the name of the game… save while you can.